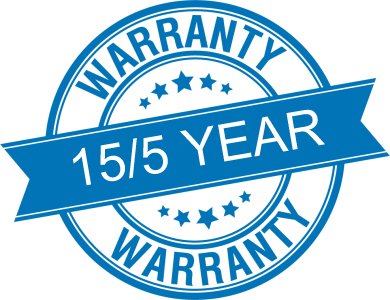 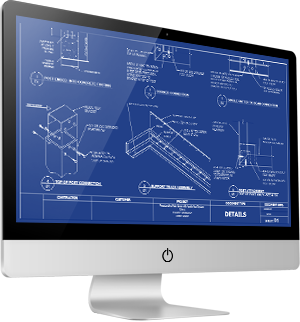 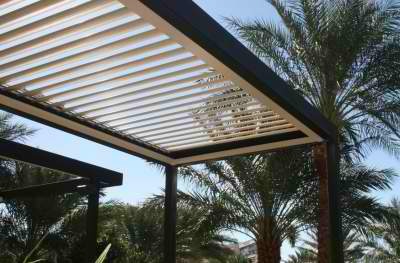 Tiger Patio is Proud to offer The Apollo Opening Roof system. 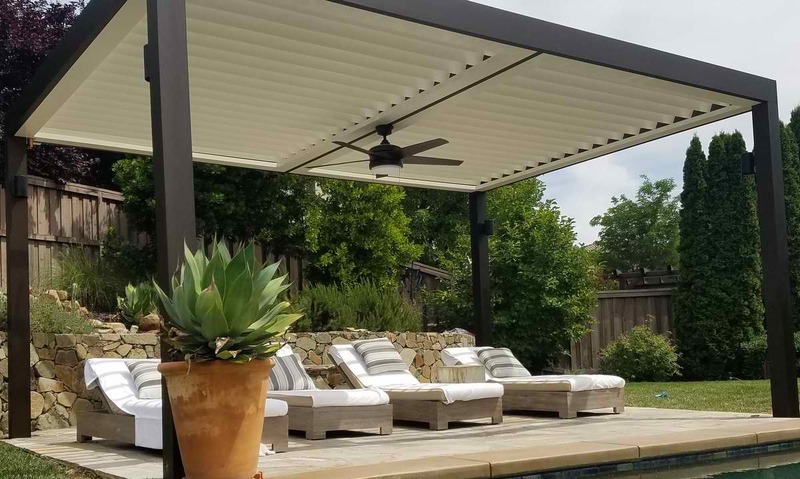 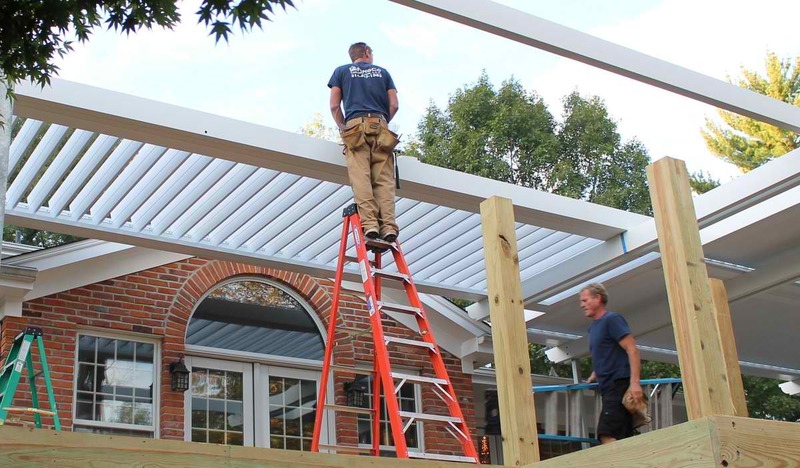 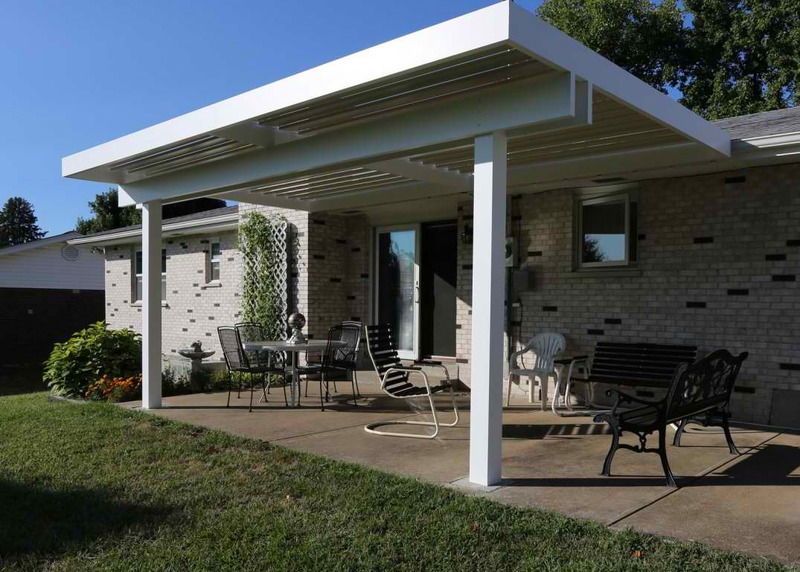 This is an adjustable louver system to control the amount of sun, shade, and airflow, bringing an entirely new level of comfort to outdoor living and dining areas. 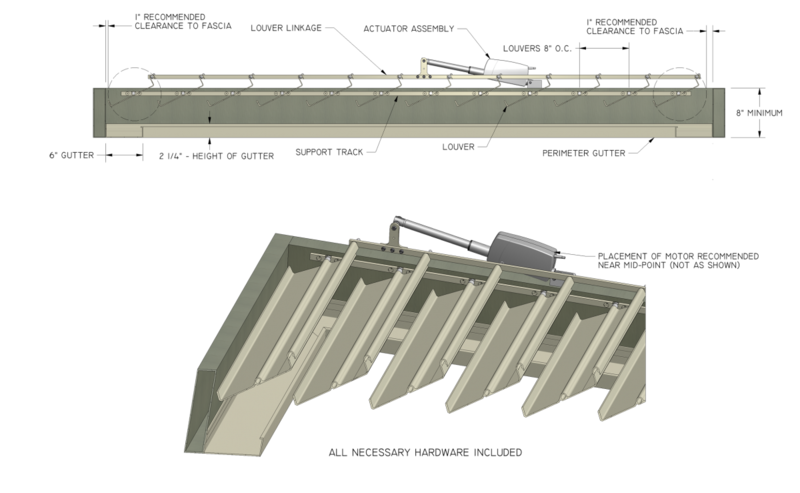 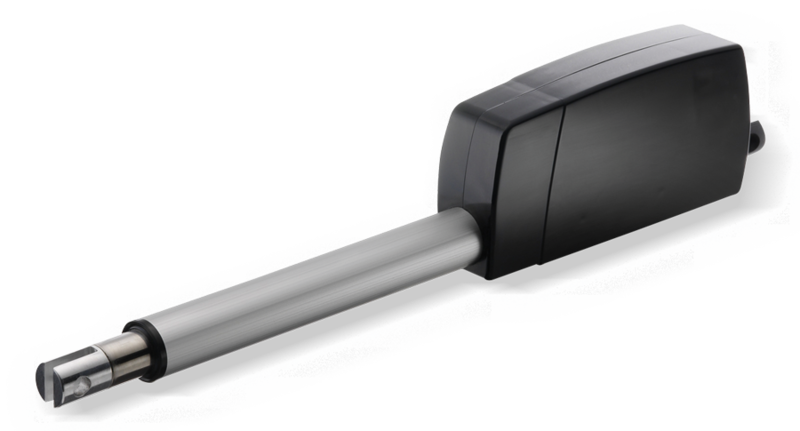 Apollo systems exceed engineering requirement for the harshest environments.